Yes .Zen Den Yoga School is a Registered Yoga School with Yoga Alliance at the 200-hour Level. All our Yoga Teacher Training Courses are recognized by Yoga Alliance. 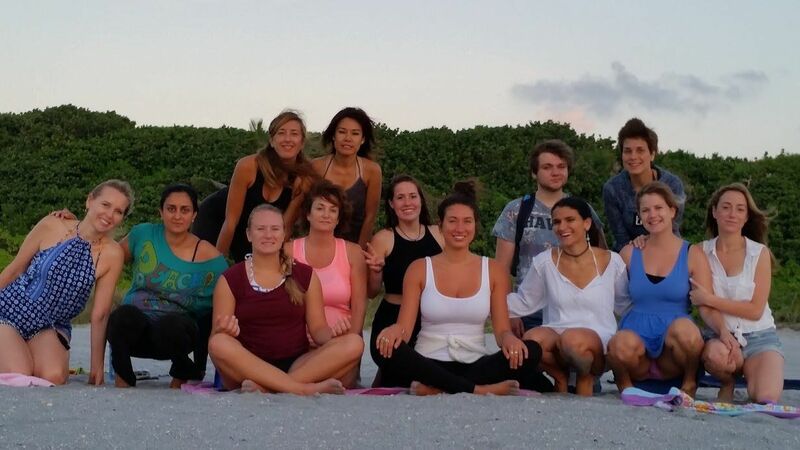 Upon successful completion of the course you will receive a certificate from Zen Den Yoga School and be able to register with Yoga Alliance as a RYT (Registered Yoga Teacher). Sadhana Yoga means yoga as a spiritual practice. We offer two variations of asana practice that are a blend of various traditions. The Vinyasa Flow practice is derived mainly from Ashtanga yoga and is a fast-paced flow. The second is a Hatha practice derived from Sivananda tradition, which is more meditative with longer held poses. Both sequences together provide you with a great foundation to build any type of yoga class upon. We do a 2 hour asana practice in the morning and in the afternoon we do 2-3 hours of asana workshop. So total asana each day are 4-5 hours of practice, and workshops. How long has Zen Den Yoga School been in business? 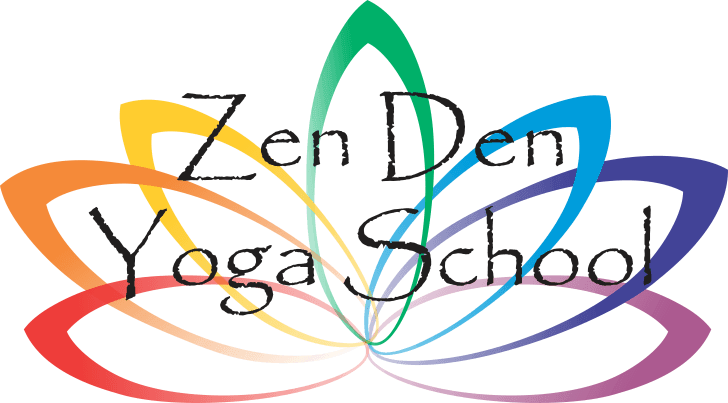 Zen Den Yoga School was started in 2009 and have had over 300 people graduate from our 200-hour Yoga Teacher Training Program.